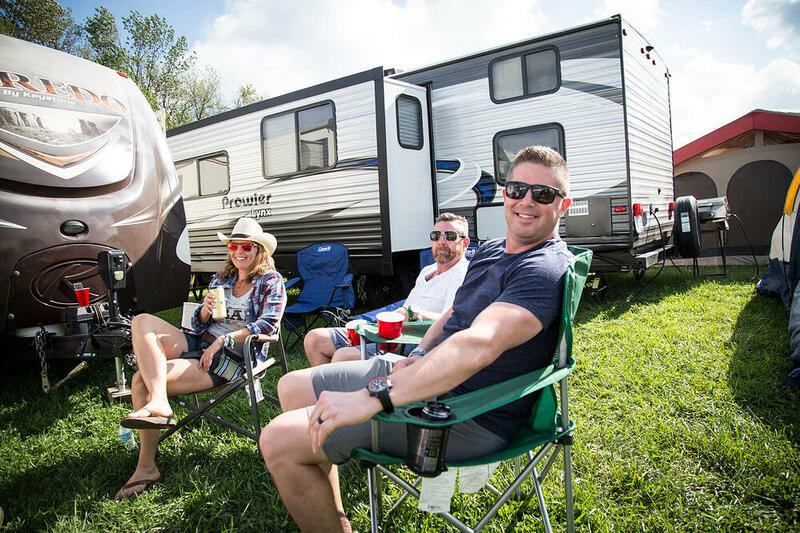 Take the 2019 Big Sky Music Festival to another level by staying in an RV! WHY RENT AN RV WITH RVEZY? There are so many benefits to staying in an RV when it's this easy. Pick the RV you & your friends need - and split the cost! We have motorhomes, tent trailers, micro-trailers, and campervans. Don't want to drive it? Don't have too. Ask the RV Owner about delivery and you will have it set up when you arrive. It's a no brainer. 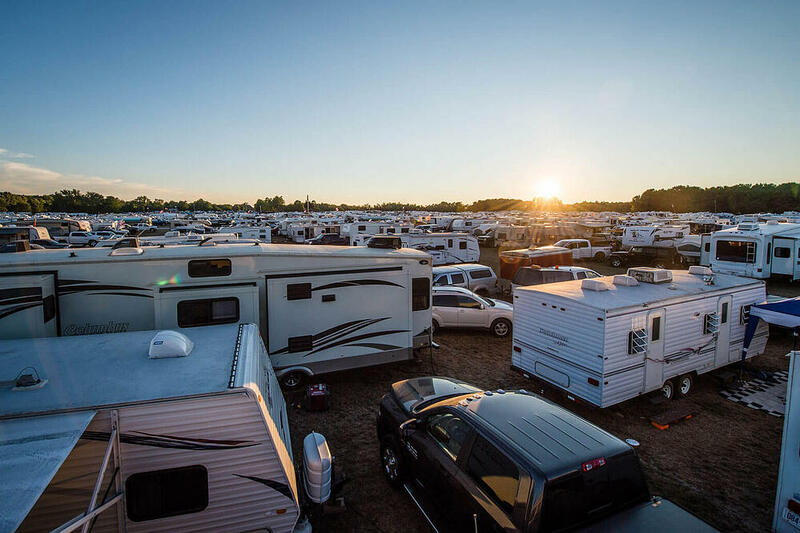 Every RV is fully insured so you can enjoy the festival with complete peace of mind. STAYING IN AN RV IS AWESOME! RVs are luxury at the festival. 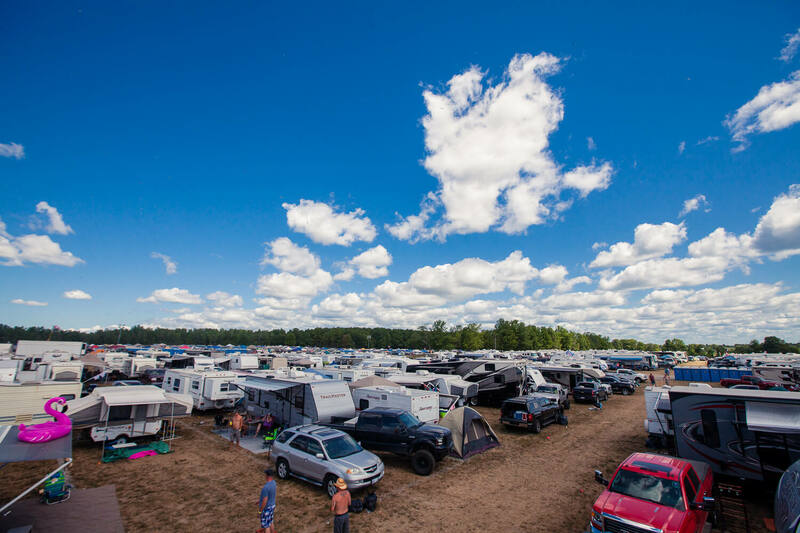 Get more space, practical amenities, and stay in the premium festival location. Find the perfect RV for Big Sky!